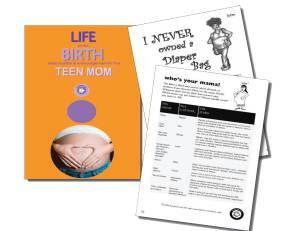 Bible Studies and Encouragement for the Teen Mom. Want to reach out to pregnant teens in your community but don’t know how?TastyFaith can help with LIFE AFTER BIRTH-Bible Studies and Encouragement for the Teen Mom.This faith-based devotional is for pregnant teens and teen moms from all backgrounds, viagra usa click both churched and non-churched. Filled with Bible stories about moms who had it tuff as well as stories from teen moms from today. 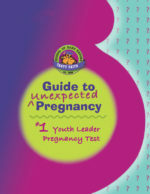 A must have for men in ministry, providing insights on what it’s like to be a pregnant teen! Download it once. Copy it forever.